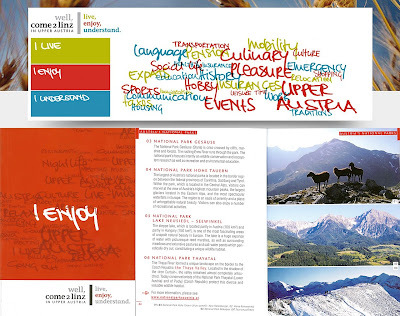 The lucky reason to write the next post is the publication of my picture of Stubnerkogel in the pocket guide "Well,come2Linz in Upper Austria!" 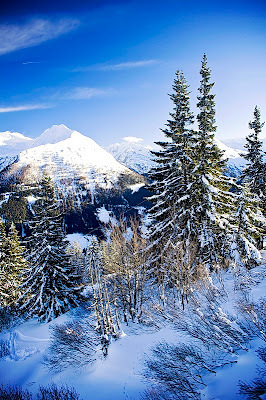 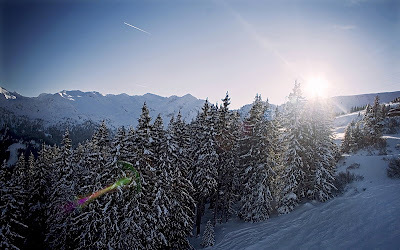 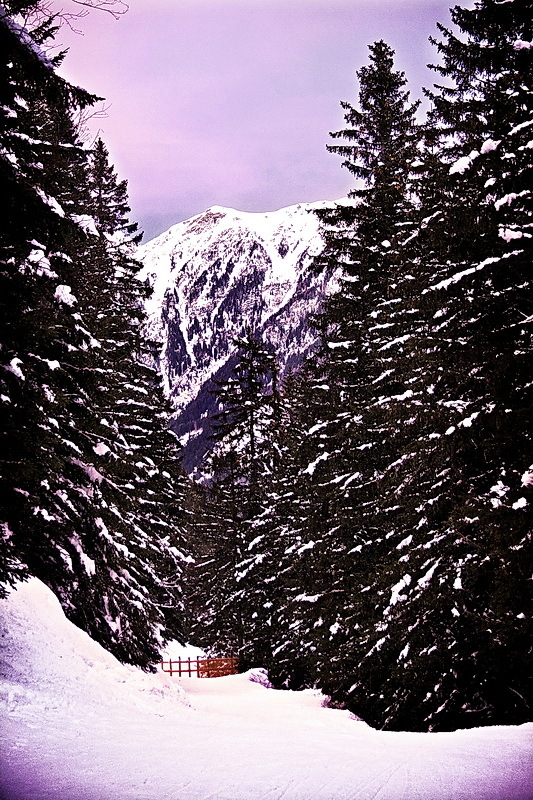 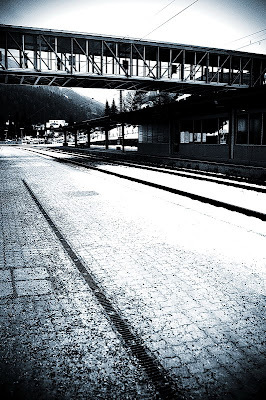 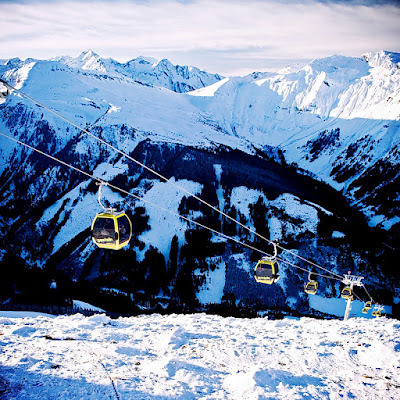 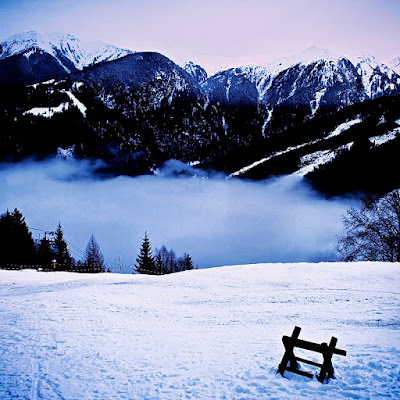 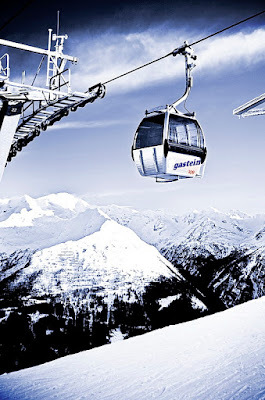 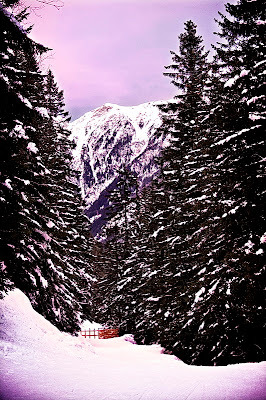 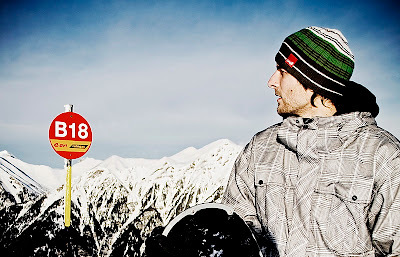 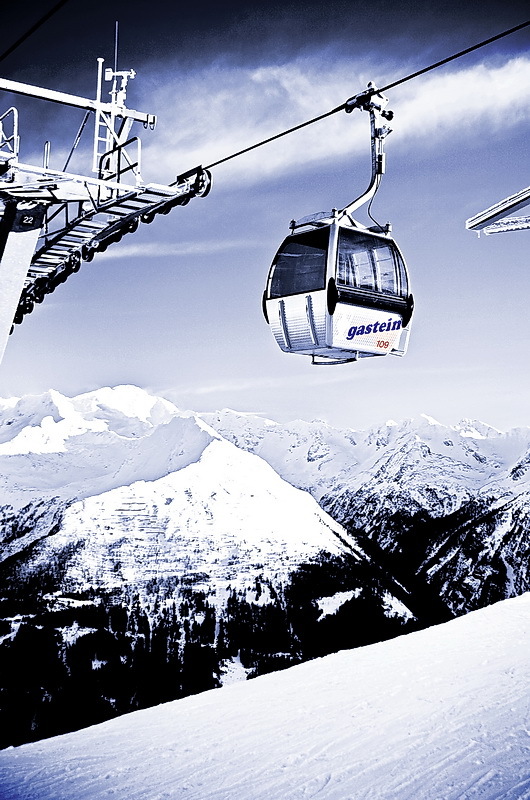 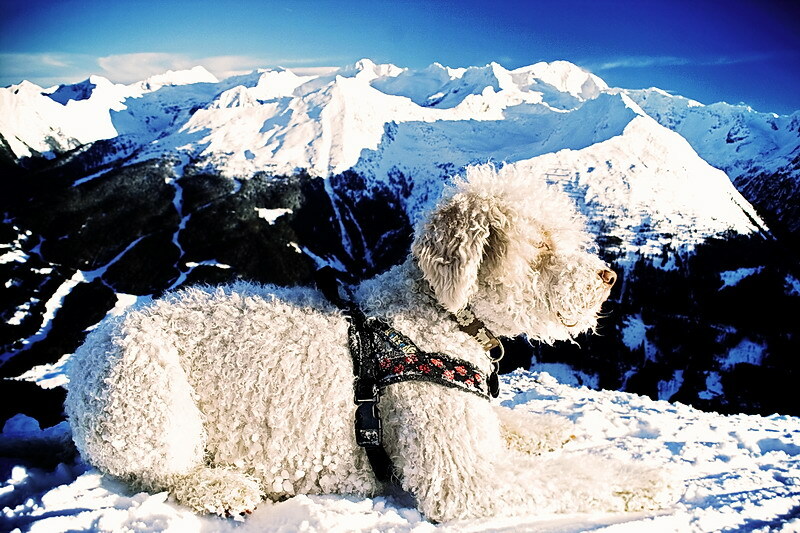 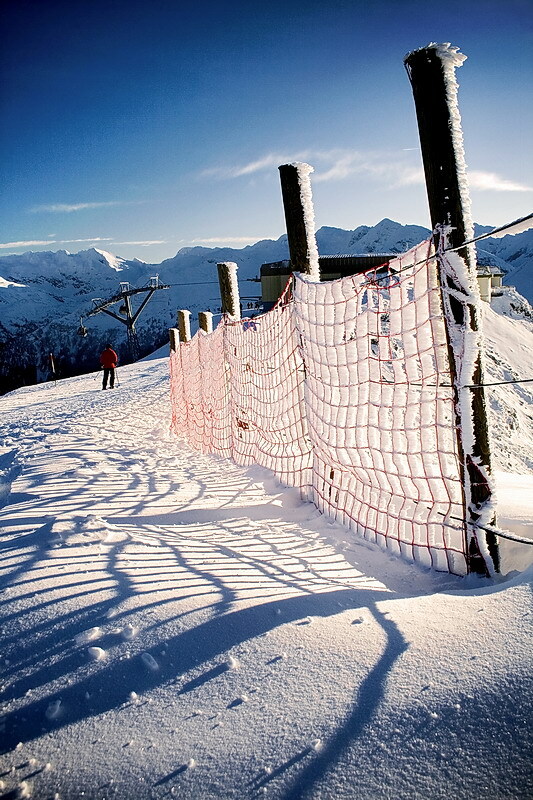 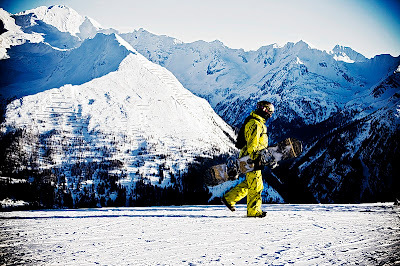 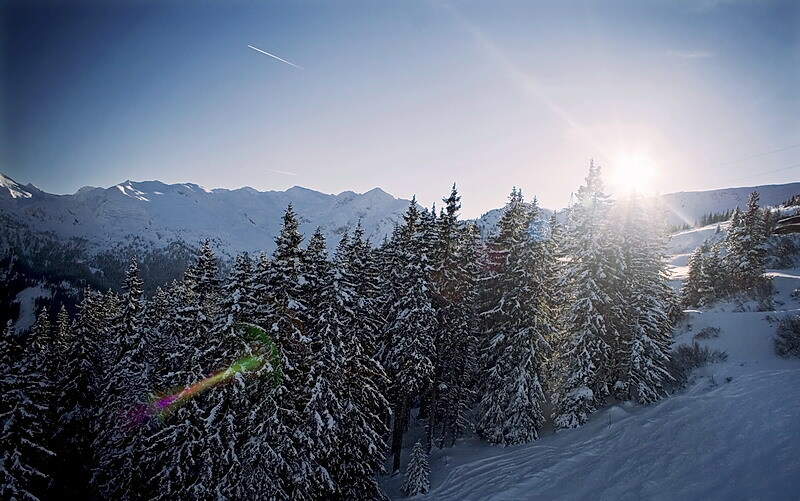 The picture was taken in Hohe Tauern National Park during a snowboarding vacation in Bad Gastein. 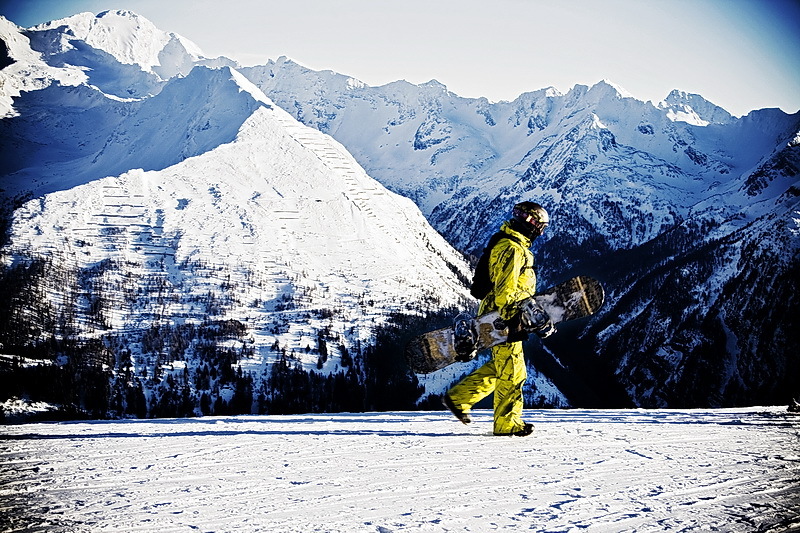 Happy snowboarding/skiing to all of you this season!